Women are good for business. So why do so few get to the top?? 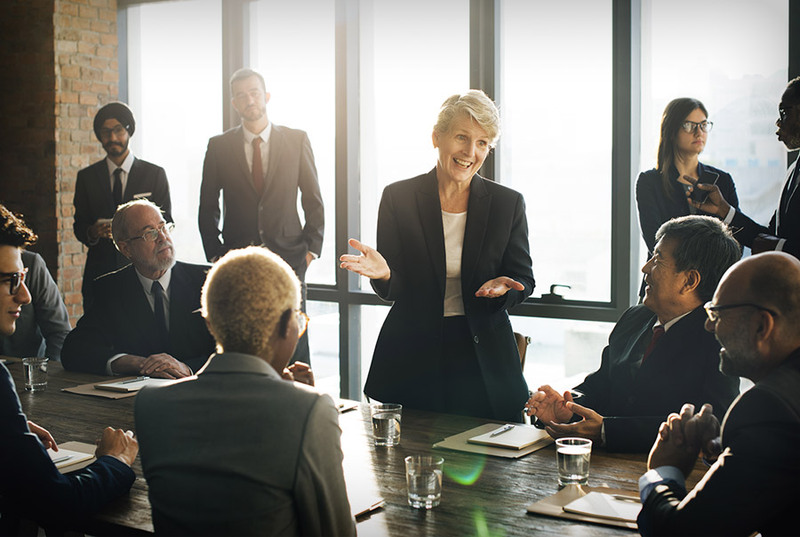 Throughout my forty-year career within a range of big and small companies, I frequently saw clever talented hard-working and competent women doing great work – yet very few of them made it to the top. Want to unlock more of the potential of your female talent? Despite making good progress so far in your career, do you sometimes feel like an imposter? Others say you’re doing a great job and you want to achieve more? BUT, there’s a little voice inside that says you don’t really deserve your success and it’s only a matter of time before you’ll be caught out and exposed as a fraud? 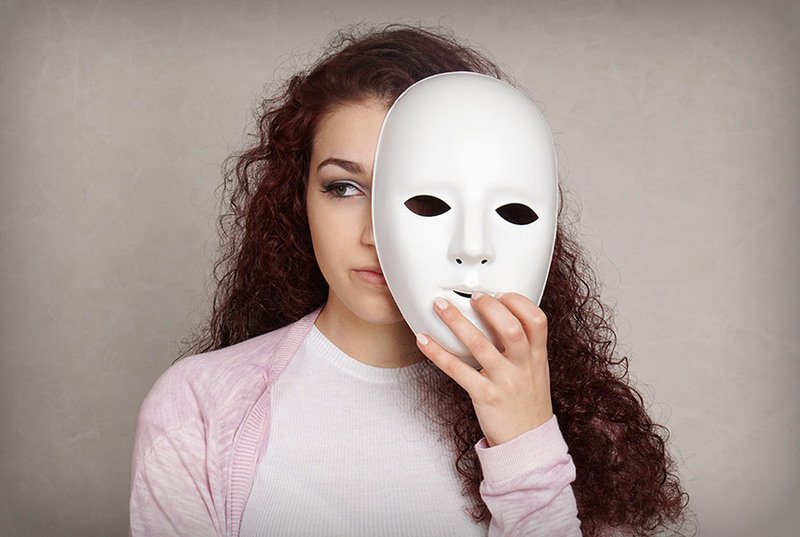 Find out what impact The Imposter Syndrome may be having on you and your career. Caroline has become a trusted partner to Siemens UK over the past few years. She and her team have run a number of sessions for our Women’s Network focusing on topics such as Imposter Syndrome and Strengthening Personal Authority. The members of the Network have found these sessions extremely helpful and thought-provoking. Caroline’s style is relaxed, friendly and candid. She draws on her own experience of working in senior roles, encouraging participants to open up and share their own stories. Personally, I have found these sessions invaluable and I draw on the lessons learned almost on a daily basis. 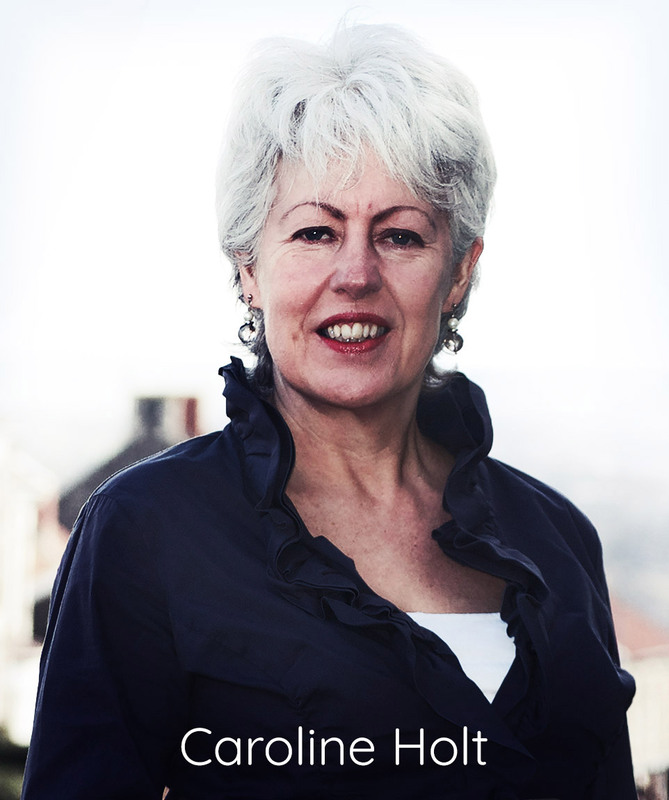 I would highly recommend Caroline’s approach to anyone wanting to help women in their organisation fulfil their potential. My boss used to lead all our client meetings but I now take charge so he’s free to focus on other priorities. I’m now living deliberately every day in every decision. I feel more empowered; I feel more alive. The team are much more positive about what they’re capable of and encourage and support each other to take on bigger challenges. The work I did with Attitude Coach helped me understand what it was that I feared and gave me the tools to help me tackle self doubts and stresses which I was heaping upon myself. I know myself better than I did before, which is hugely empowering. I understand why I react to events the way I do, and have the tools to adjust my mentality and respond in a positive and engaged way. It seems an age since I did your Power of Purpose programme but it has only been two years. In that time, I have gutted & renovated two houses, retrained as a community mental health worker and also gone back to part-time study, as well as made a bunch of meaningful friendships and re-connected with family. So, I'd say the work you had me do before I left London for my new life in Australia was successful! This training has had a dramatic impact on the productivity of our business – women who used to hold back are now stepping up and taking charge so I’m freed up to focus on other business priorities. A remarkable result from an investment of just three hours of the team’s time. When I talk to Caroline, a big problem becomes a small one. Every week, I grew in confidence, just by being me. Not only could I see the benefit that working with Caroline was having but my colleagues could, too. So, I feel fortunate to have had the chance of working with Caroline and would recommend her without hesitation.